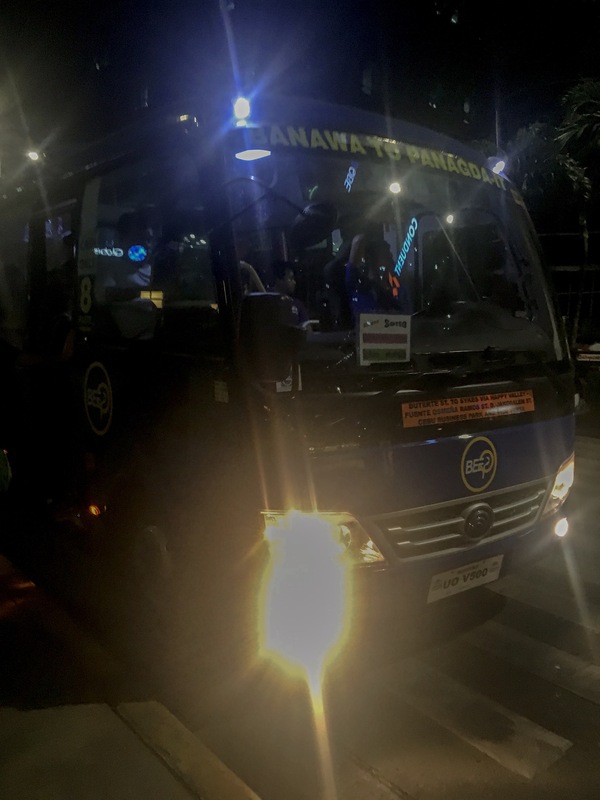 I had been longing to try this public vehicle in Cebu City which is now becoming the best mode of transportation most especially to those who are working in the graveyard shifts. 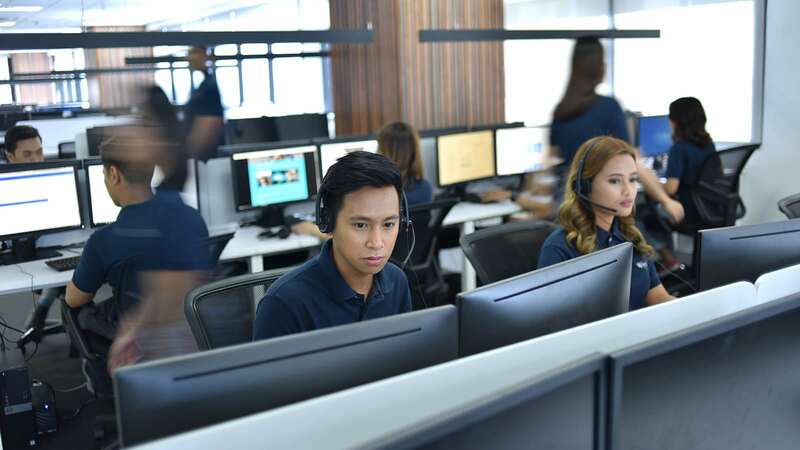 Well, this really was proposed for them because, in the past few months and years, there have been several reports of call center agents getting robbed while on their way to the office in the middle of the night. Worst cases were some were killed because the victims don't want to surrender their bags to the suspects. It's a sad reality and although it is the city government's responsibility to secure the wellness of the entire city coverage, it is also true that negative and bad elements in the society are still present even after the vigorous action done by the current administration of knocking on the doors of those drug addicts to surrender. Some are just hard headed and eventually would still be around lurking in the city streets, waiting for someone to devour. Those who are in the BPO industry believe that there's definitely a solution to this dilemma which has been going on for years since this type of business had opened up in the city. I for one have been a member of the BPO community. With great benefits but the most negative part of it all is the fact that every employee has to go through the risk of commuting in the evening due to night shifts. Thankfully, I never really had a bad encounter throughout my four years of work in this industry. 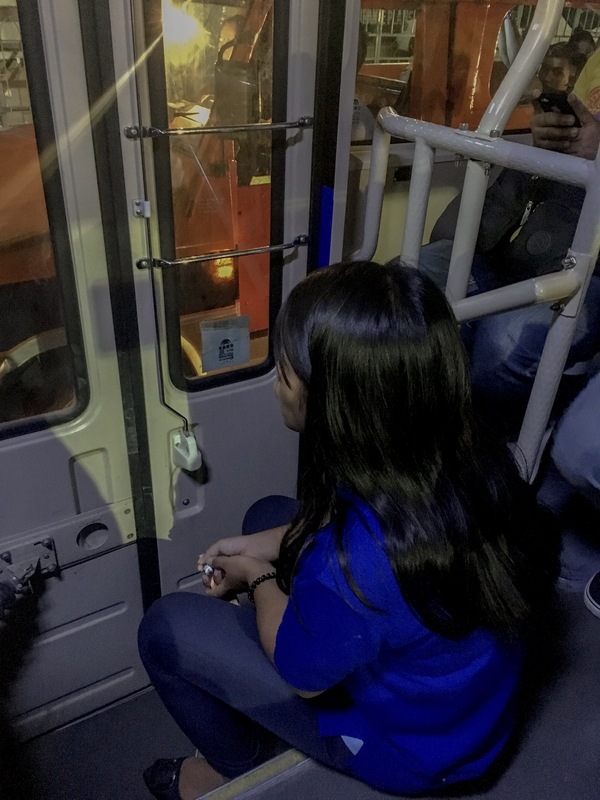 I am thankful that I didn't experience any horrific incident nor did I ever felt that my life was in danger while traveling considering that I had to take two jeepney routes for work. 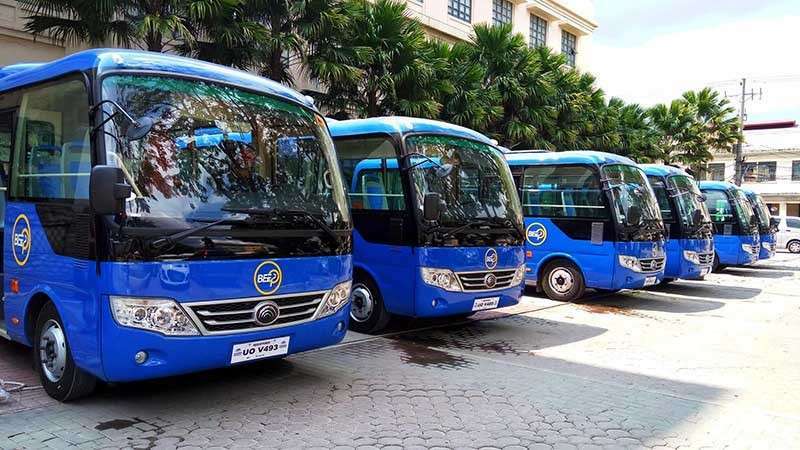 With incidents and reports of call center agents getting robbed, some were receiving malicious messages and calls from drivers of those they had booked rides with and moreover, the death of some who were just waiting for public jeepneys and got killed while on the road, the government finally made a decision to take action on this and launched Beep. The word beep is derived from two root words, bus and jeeps, thus combining together Beep. This is a public vehicle which was launched just December of last year in Cebu City. 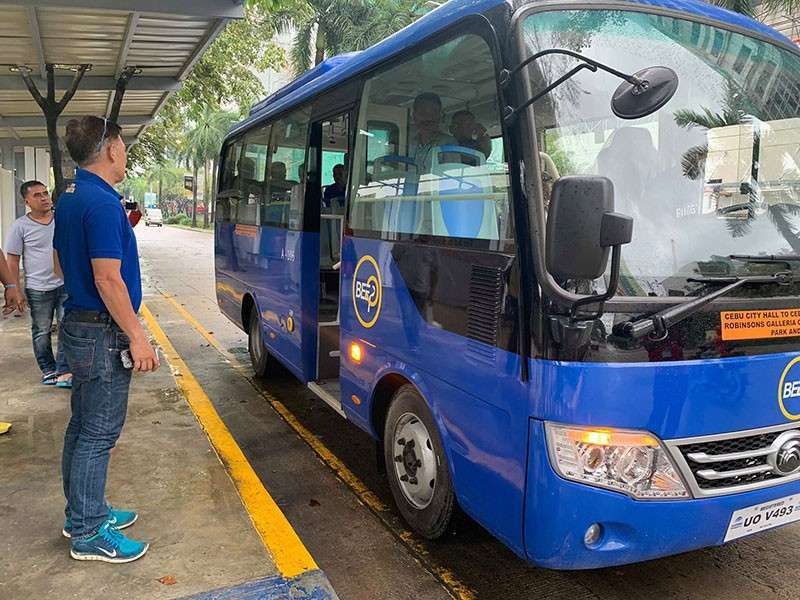 It has a bigger space and passenger capacity than the regular public utility jeepneys and more importantly, these are airconditioned and are connected to the internet for monitoring. There are 40 vehicles which have been launched to roam the road of Cebu City. Based on the news, they got their primary route, which is from the City Hall to the Cebu I.T. Park which also has nine stops. What I like about this public vehicle are their drop-off and pick-up points. 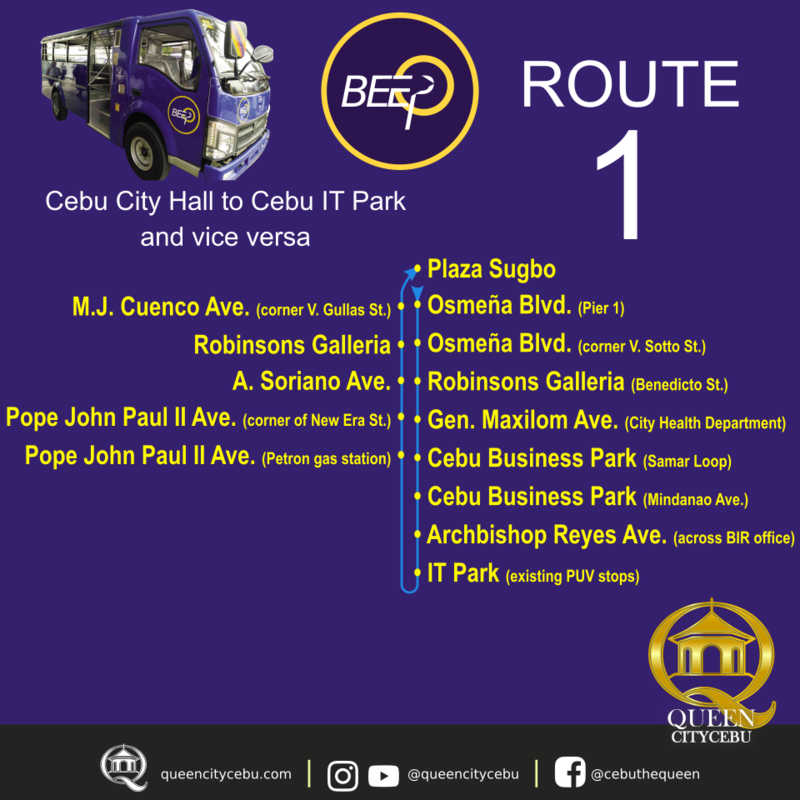 As for the first route, drop and pick-up points are the following: besides Plaza Sugbo (P. Burgos St.), S. Osmeña Ave. near Pier 1, V. Sotto St., and along Robinsons Galleria Cebu, among other stops. 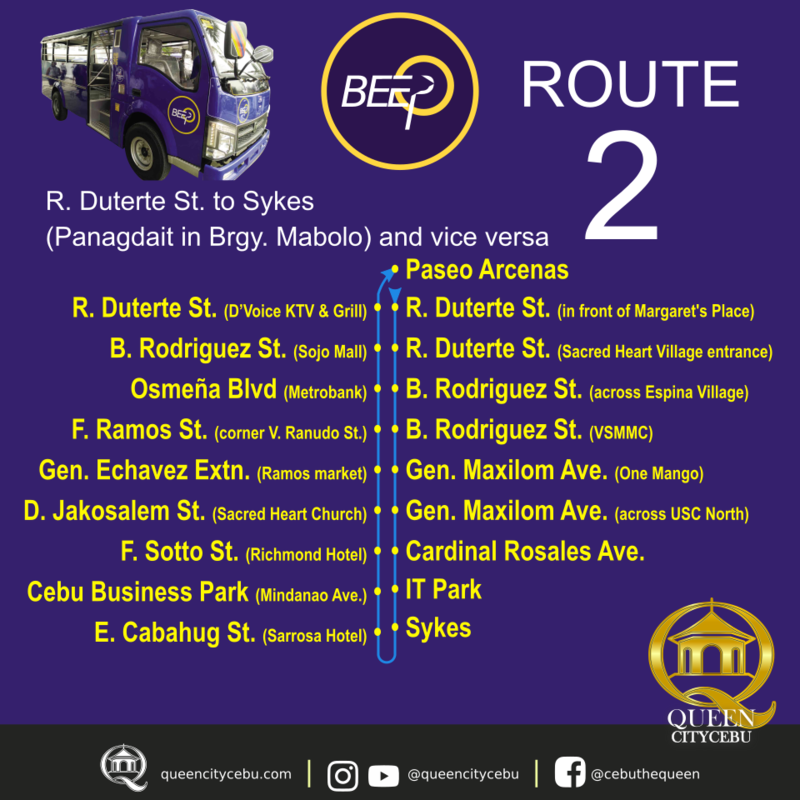 Meanwhile, Beeps’ secondary route starts on Duterte St. in Banawa, Barangay Guadalupe and ends in Sykes in Barangay Mabolo with nine designated loading and unloading areas. In total, there are 36 beep stops for the 40 vehicles. 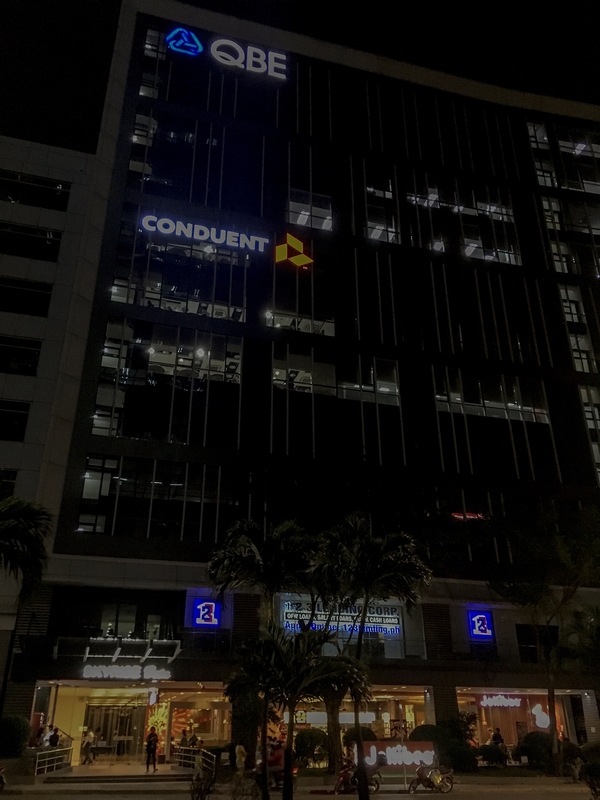 So to think about the routes, it is quite obvious that the vehicle's main target of customers are the call center people because it passes by and drops passengers in IT Park, the biggest area in Cebu City which has the majority of the BPO companies. My First Beep Ride Experience: How Did it Go? 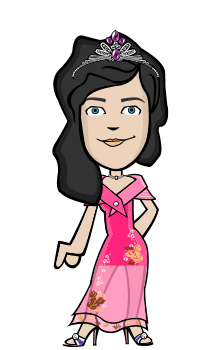 It was timely that on Tuesday, as I was working at the office in Cebu Business Park, James, my husband told me that they got a scheduled dinner with their client and because of that, I have the option to either wait for him or go home. I thought I should take advantage of that time to try Beep. I consulted my colleague who had been taking the bus. I walked from office to Lexmark, in front of Jollibee for around ten minutes. There's a bus stop right there but the people around were standing at the pedestrian lane. I went and confronted a lady and asked if Beep will pass by this area and she agreed but at first, she didn't really know that the vehicle is called Beep, that was hilarious. While waiting for the bus to arrive, I looked around and the area since I don't usually pass by this part of the Business Park. I saw a Samar Loop Bus Stop at the end of the opposite road. There are Skyrise Alpha and Beta building which hosts some BPO companies too like QBE. But it also has some eateries like Osaka Takoyaki, Pan de Manila, there's even Anytime Fitness. It was a blessing that the weather was good, airy and windy. I felt like it was about to rain but it didn't. The bus stop back part has a lawn with green grass and a parking space next to it. I noticed that there were several Beep buses on the opposite side going to IT Park and Mabolo but none so far from our side. It took around 20 minutes or so for the bus to arrive. 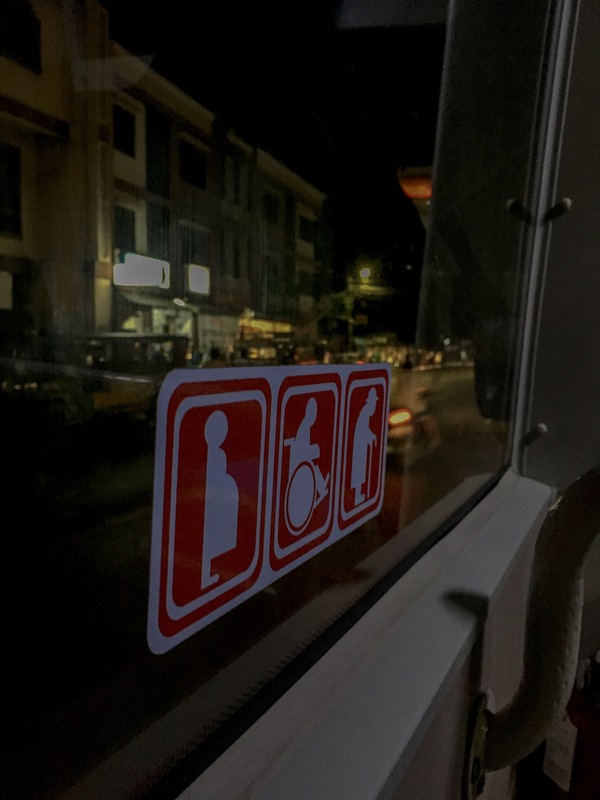 I ran my way towards the bus as I waited at the waiting shed but the bus stopped right at the pedestrian lane where there were many people waiting. I noticed the bus almost full so I hurried up and as expected, I ran out of the seat so I had to take the center isle post. What I notice d though is that although I know of the pickup and drop points, this bus was not really following it. It stops for picking up and dropping passengers anywhere they want. I felt a little disappointed with that. I really thought that it would be like the public buses in the United Arab Emirates where they really had designated bus stops. My travel time was around 30 minutes which is more likely the same time if I take a jeepney. 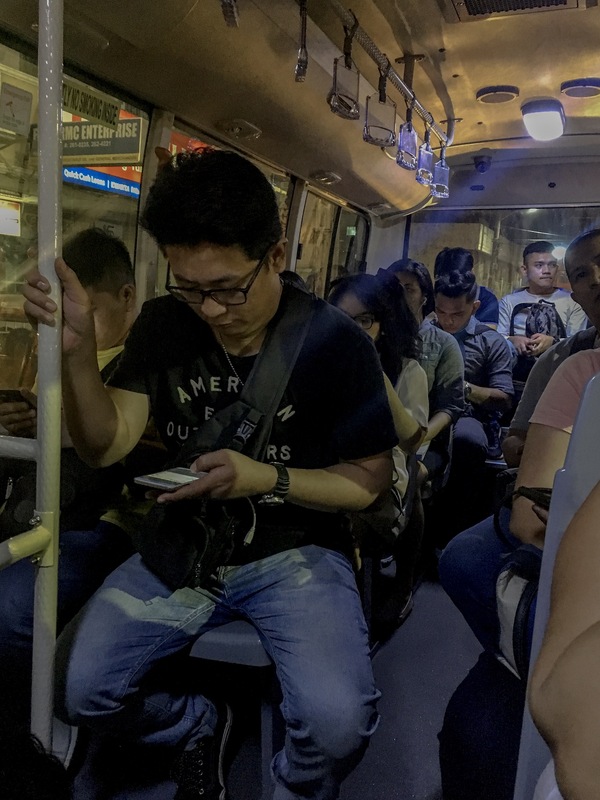 The only difference though is that this is way more comfortable and safe compared otto the jeepneys plus the routes taken are different so it can cater to those passengers who are living in those areas where jeepneys don't usually pass by. More importantly, this is very convenient for the BPO employees most especially that this runs 24/7 with just Php 8 fare. I believe that is really its selling point. In the future, it will also start operating through the use of Beep cards. Ay tlga ba ndi pa pala common sa Cebu ang Beep card? Convenient and safe I guess.